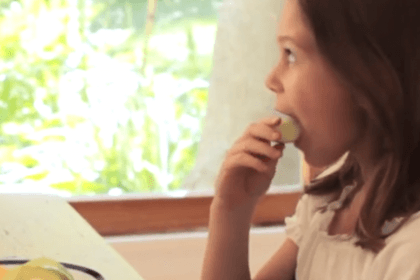 Check out MoCo Mama Abbie’s charming video, full of helpful tips for jazzing up your kids’ daily routines, part of our exciting new series of parenting videos. 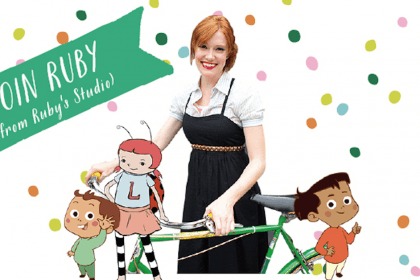 Check out the trailer for all 4 episodes of the Ruby’s Studio series. 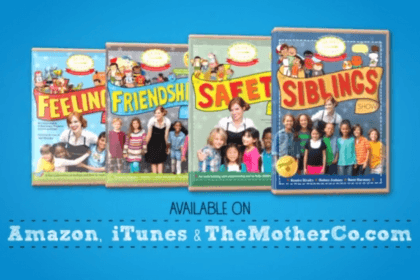 Mother Company Mamas, Abbie Schiller and Samantha Kurtzman-Counter share their tips for getting your child socially and emotionally prepped for school. 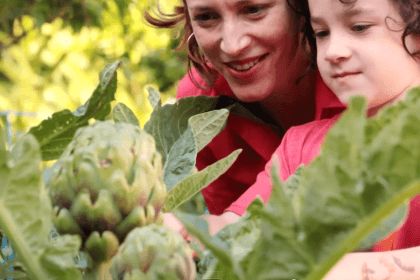 Samantha Kurtzman-Counter, President of The Mother Company shares the benefits of creating “an edible garden” with her son Jack. Samantha Kurtzman-Counter, President of The Mother Company shares her prescription for “multi-tasking fatigue.” Enter, “Special Time,” a technique all busy Moms should try! 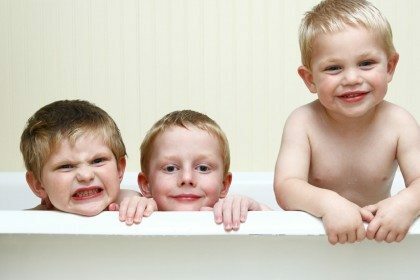 Bringing home a new baby is a huge change for the family, especially for the child that suddenly becomes an older sibling. 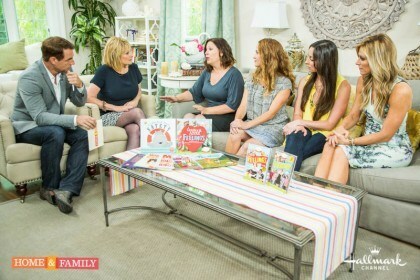 How can parents work together with children to prepare for the arrival of a new sibling? 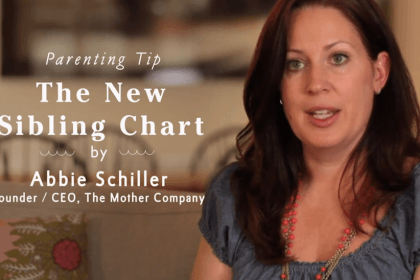 Watch this fun video of TMC CEO and Founder Abbie Schiller and her daughter creating a “New Siblings Chart” to help ease this big transition.